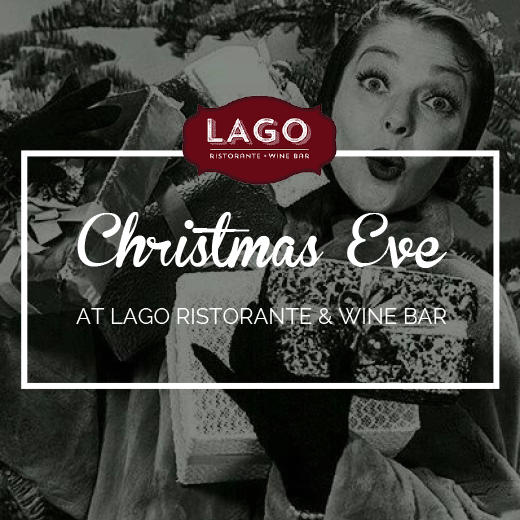 Gather your loved ones and join us for a festive Christmas Eve, prix fixe dinner! $70 per person, does not include tax & gratuity. Reservations highly recommended. View Full Menu Here. 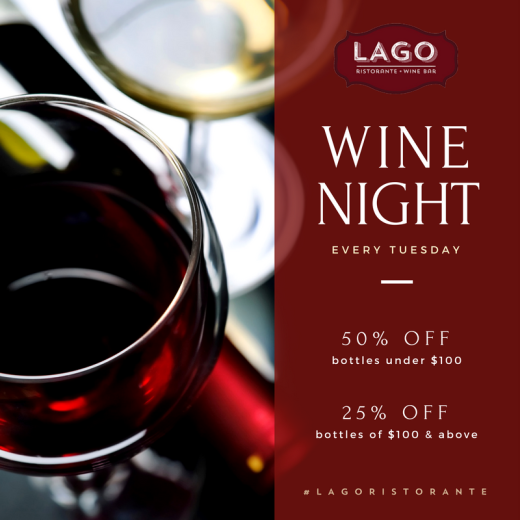 Join us every Tuesday for our Wine Night with 50% off bottles under $100 and 25% of bottles of $100 and above. 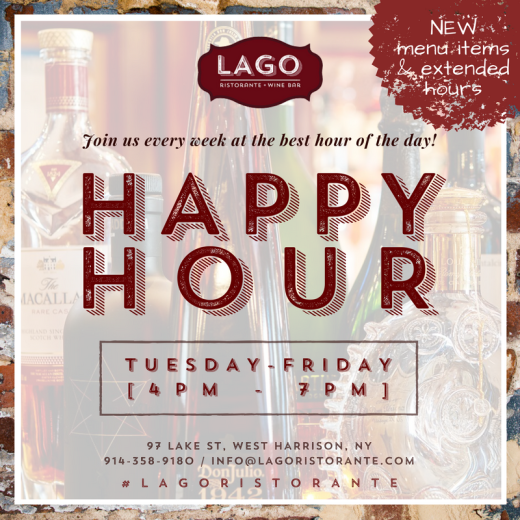 Celebrate San Valentino at Lago! 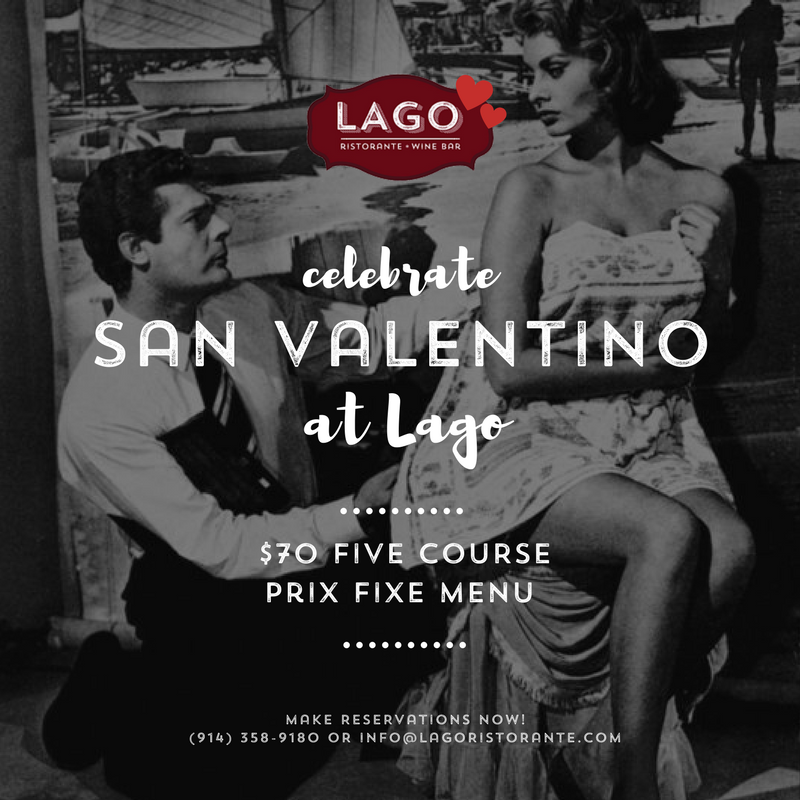 This Valentine’s Day, treat your loved one to a delicious five course dinner at Lago with live music starting at 6:3opm. 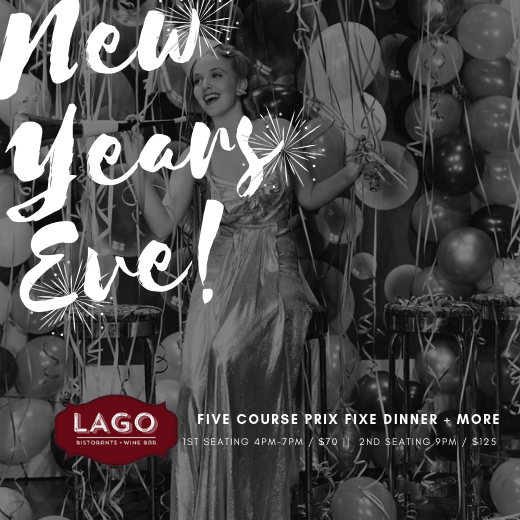 Reservations highly recommended! 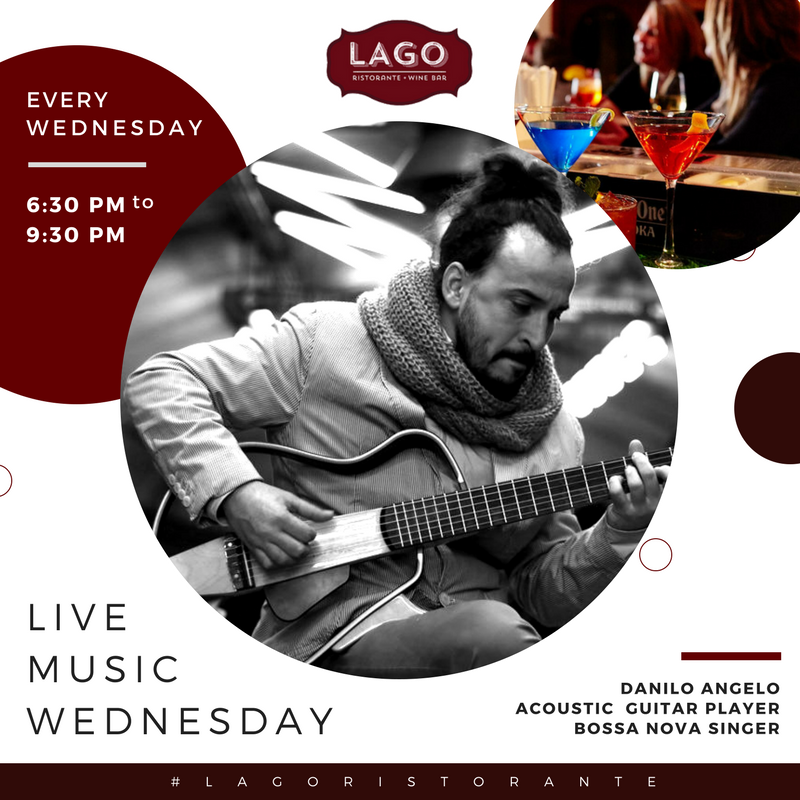 “It goes a little like this… ” We are excited to start Live Music Wednesdays at Lago with Bossa Nova Singer Danilo Angelo. His soothing acoustic guitar sounds will make your dinner experience even more enjoyable! Reservations recommended!